Sarasota, FL – Star2Star Communications, provider of the World's Most Complete Full Spectrum Communications Solution, announced today that CRN®, a brand of The Channel Company, has named four of their female leaders to its 2018 Women of the Channel list: Michelle Accardi, Chessie Huber, Marji Lynn, and Laura Oberle. Michelle Accardi, President and Chief Revenue Officer at Star2Star, was also recognized as a Power 100 awardee, an elite subset of the prestigious annual Women of the Channel list. 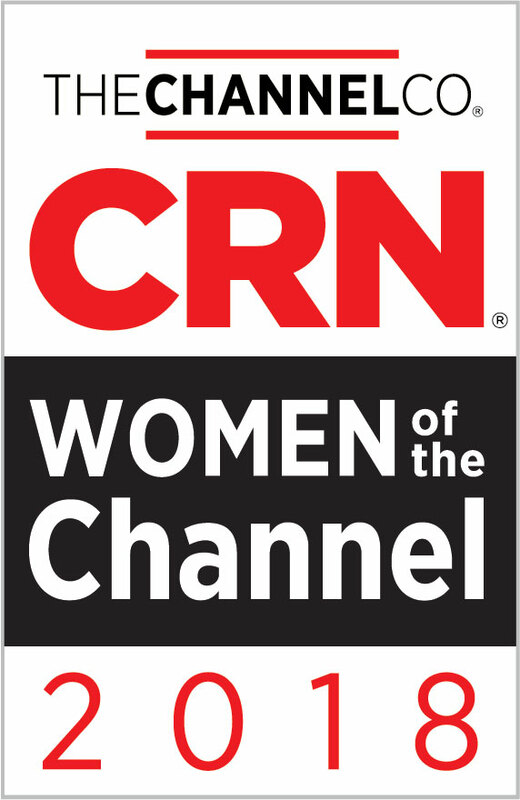 CRN's editorial team selects Women of the Channel honorees based on their professional accomplishments, demonstrated expertise, and ongoing dedication to the channel. The executives who comprise this annual list span the IT channel, representing vendors, distributors, solution providers and other organizations that figure prominently in the channel ecosystem. Each is recognized for her outstanding leadership, vision and unique role in driving channel growth and innovation. Amongst Star2Star's awardees are a diverse group of women from various leadership roles including a C-Suite executive, business development manager, top sales representative, and department director. An overview of each Star2Star WOTC awardee's recognized accomplishments is below. Michelle has been dedicated to championing the launch of Star2Star's hosted product line through its early stages as well as leading the charge to making improvements to Star2Star's award-winning Channel Partner Program. As President and Chief Revenue Officer, Michelle's mission is to inspire and maintain growth for the company and its partners, ensuring that customers get significant value from Star2Star's products and services. 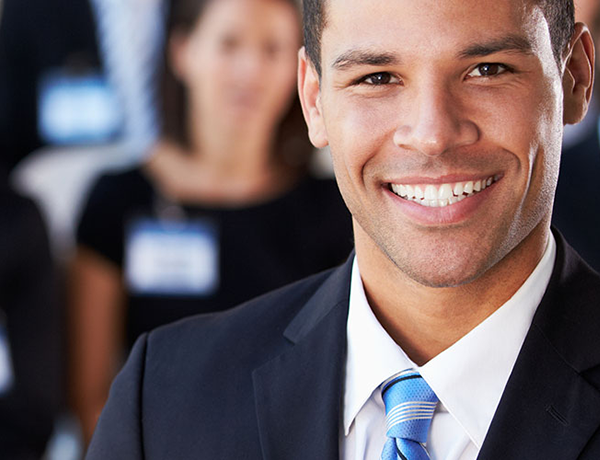 Chessie is a Strategic Business Development Manager at Star2Star Communications. She joined the company in 2017 as a Channel Recruitment & Business Development Representative and was quickly promoted to Strategic Business Development Manager in January of 2018. She has developed and implemented Star2Star's Strategic Partner Program for onboarding and training new Wholesale, White Label, and Strategic partners in order to fulfill Star2Star's strategic business objectives for the channel. Marji Lynn is an accomplished channel executive whose passion is growing revenue for the partners and service providers she represents. With her emphasis on training and collaboration throughout the sales cycle, Marji helps her partners deliver Star2Star solutions to their customers while coordinating internal teams to ensure smooth implementation. As one of Star2Star's top performers in 2017, Marji grew Star2Star's sales and partner coverage in the Pacific Northwest, doubling the region's revenue from the prior year. Laura is the Director of Regional Account Management Team where she manages Partner relationships and directs inside Regional Account Managers in the sourcing and recruiting of Partners for Star2Star's Reseller and Agent programs. She played an integral role in opening the Agent Channel by building relationships with master agencies and educating them on Star2Star solutions so they could offer Star2Star as their primary solution to customers. "This accomplished group of leaders is steadily guiding the IT channel into a prosperous new era of services-led business models and deep, strategic partnerships," said Bob Skelley, CEO of The Channel Company. "CRN's 2018 Women of the Channel list honors executives who are driving channel progress through a number of achievements—exemplary partner programs, innovative product development and marketing, effective team-building, visionary leadership and accelerated sales growth—as well as advocacy for the next generation of women channel executives." "I am extremely proud of these women and honored to be included in the 2018 Women of the Channel's Power 100," said Michelle Accardi, President and Chief Revenue Officer at Star2Star. "Chessie, Marji, Laura, and I are all 100% dedicated to Star2Star's mission and values to bring cutting-edge communications technology to the world. We have each accomplished so much in the past year, and will continue to strive for excellence."